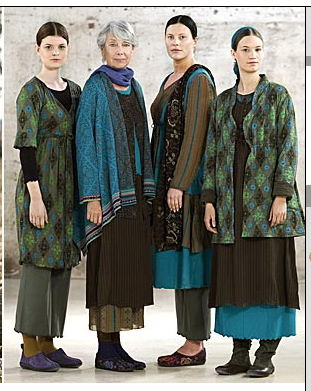 I am loving the looks of these new Gudrun Sjoden outfits. 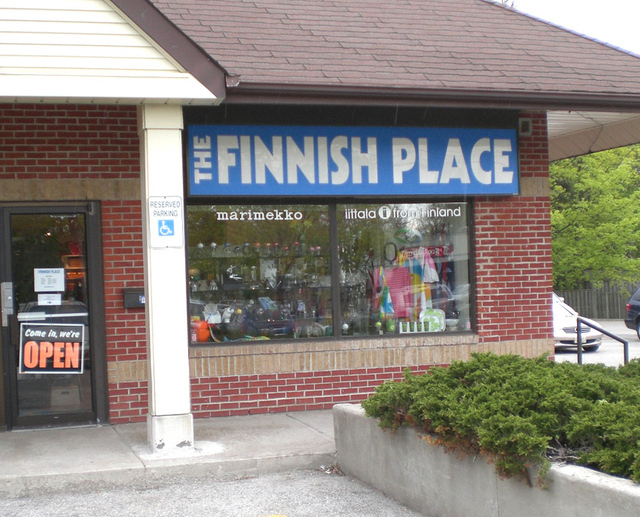 One of the big plans for when my friend Grace came to town for a visit, was a pilgrimage to a far far away store called the Finnish Place. I had never been there before and it took us ages to get there, from the last northern subway stop, more north by bus and then farther still by FOOT! We finally made it and I almost hyperventilated at all the gorgeous stuff. 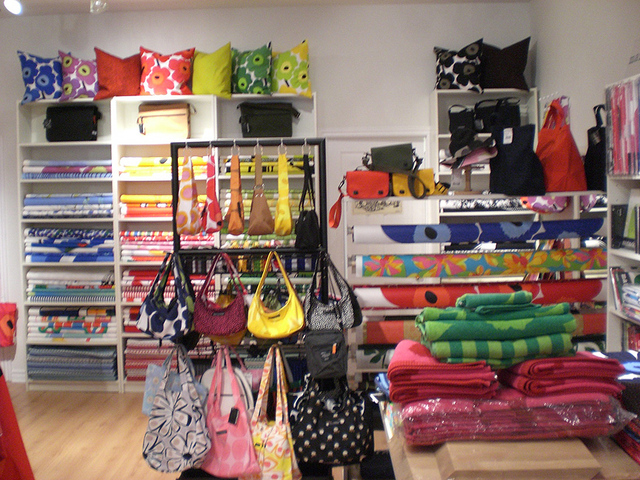 Of course it was all madly expensive and beautiful quality. 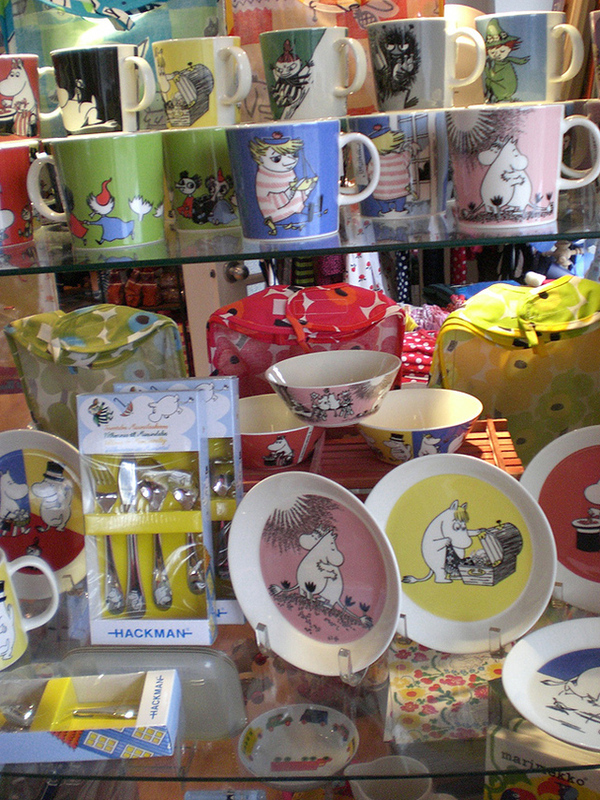 There was even Moomin everything!! 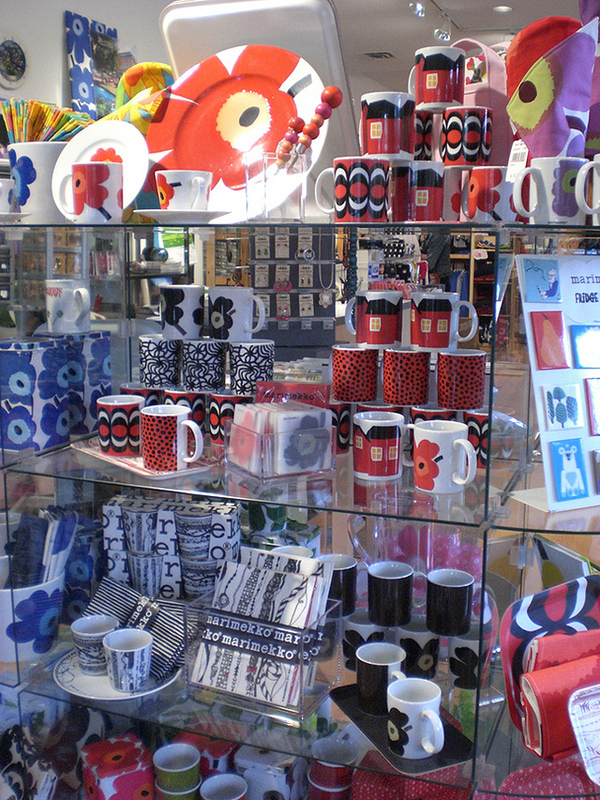 I treated myself to a very wonderful Marimekko umbrella, for my birthday. I decided an umbrella would be the least likely to get wrecked, like a purse or change pouch or be lost in my cupboards like a mug and it would be ever cheerful on rainy days. 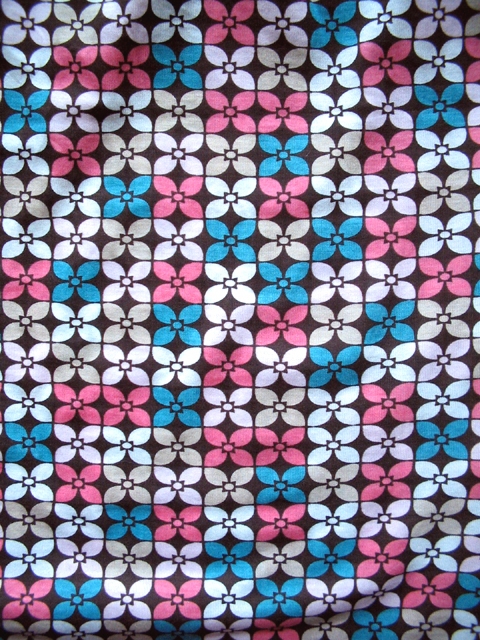 It has the famous floral pattern in red and pink! I will show it off at some point. I imagine the rent up there is what keeps them staying, but this store would clean up in downtown. PLUS I would be able to visit it more. Anyway, check out the madness!!! Seeing this movie (click at own risk if at work- this site has loud music) in the winter, was one of those happy accidents. 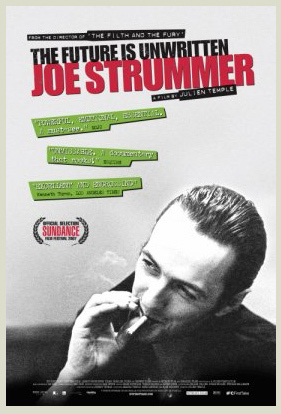 We were just looking for something to do that night and though we had heard of Joe Strummer, neither of us were die hard fans. I had a cassette of Combat Rock in grade 7 and that was that. Recently Paul rented a series called John From Cincinnati and the theme song really grabbed me. Lo and behold, it was a Joe strummer song - Johnny Appleseed. That reminded me again of this film which I left feeling so inspired by. It was beautifully done and got me all pumped, listening to those old songs. Then, the second half focused on his friends, sitting around camp fires, talking about him, mixed with clips of him in later life. I can't explain it, but I was just thrilled by the whole thing. So now I am going back and listening to later songs he wrote with his band the Mescaleros, and I'm just going nuts. Great stuff. Note to my brother and everyone- check it out if you can! My cake class last night was so great. 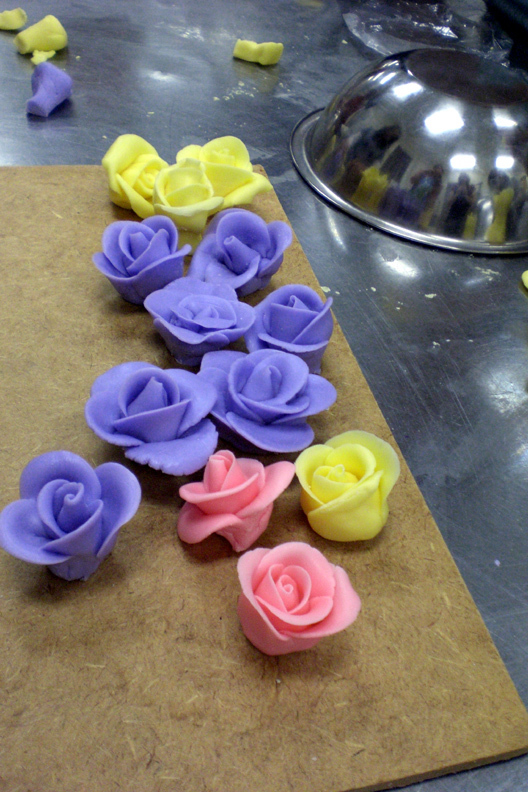 We made fondant icing and then learned how to roll out petals and make roses! Who knew such a thing would bring me such joy? It was blissful. Next week we will decorate a styrofoam cake and I need to go and buy a few special icing tips and a piping bag plus the styrofoam cake from this place. This is just the ticket. It has been a really hard winter for me and spring plus this class will bring me back up to my normal self again. Now I totally see why Karina was so into cakes last winter! Cakes are just pure cheer, and you can always make another. On top of all that, a sweet new bakery has just opened this week near me. She Takes the Cake is pretty and lovely and the cupcakes are madness, in a good way. Good thing it is bike riding season again, if you know what I mean. I was sure I had posted about this wonderful thing, but in my post Christmas haze, I see that I did not! It is one of the prettiest things I have ever gotten, from my good friend L. She always gives the most thoughtful, carefully considered gifts and this is no exception. She must have scoured etsy to find this gem. It is a piece from Mrs Eliot Books which I am just browsing through right now and I just love love her work! I so admire this simple clean style, mixed with favorite subjects- coffeepots, tea cups, bare trees and milk bottles! L thanks again so much for this and for discovering a new favorite for me! 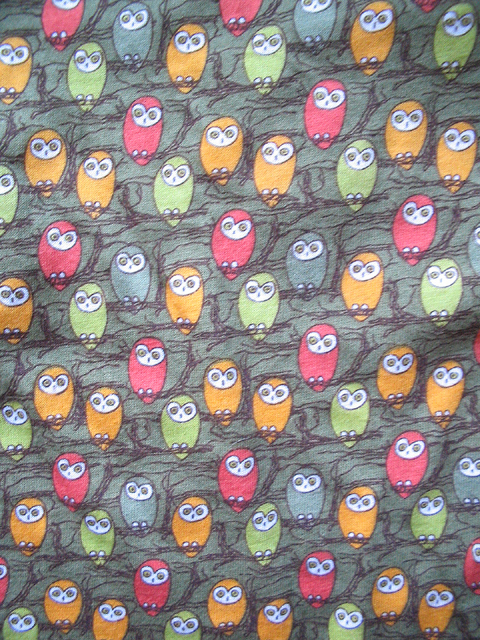 I keep meaning to talk about this awesome fantastic fabric line that Jess over at How About Orange (which is where I stole this pic from) has designed. I am just nuts about it! You can buy this print and a few other amazing ones here. I see there is also a flickr group for things people have made with it. Look! Here it is being printed! 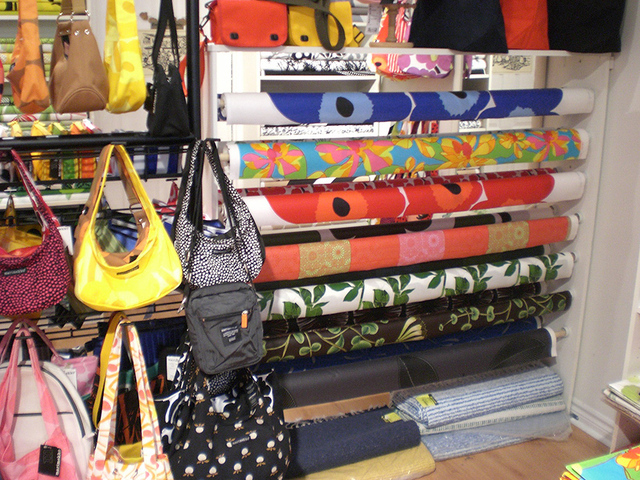 Sigh- I want to make fabric too. 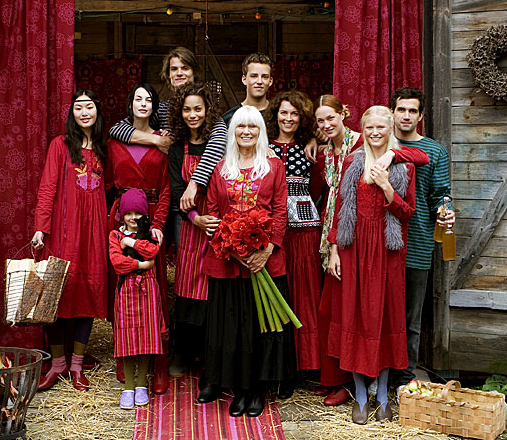 My mum discovered Gudrun Sjoden somehow and has ordered a few catalogs over the last year or two. She recently gave them all to me as she was clearing up and I keep them in the book shelf by the bed for when I feel like getting inspired. 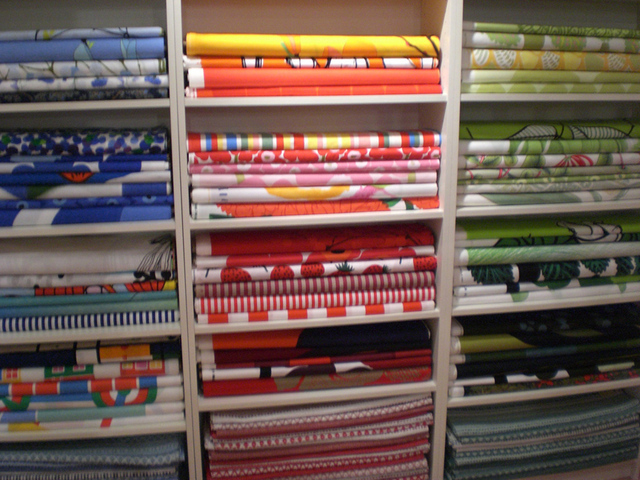 I don't love every single thing they have, but I do love the layering, the patterns and the stripey or spotted tights. I like the sense of cozyness and the feeling of dressing as you like. I have always loved layers and dresses over pants, colors and patterns and it is nice to get ideas since I usually wear just jeans. 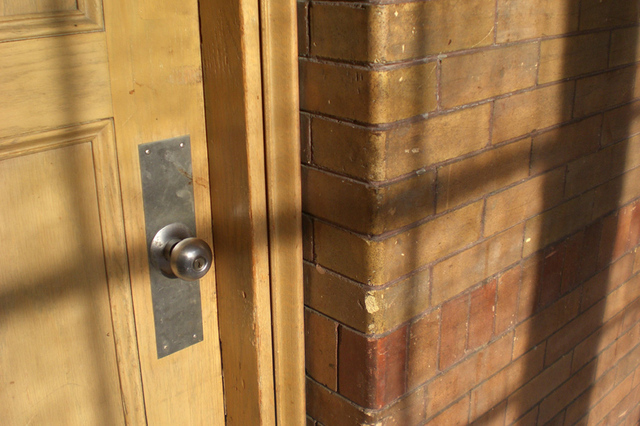 It is also refreshing to see alternatives to the stiletto wearing career girl I am surrounded by in downtown Toronto. I don't have the energy for the maintenance that look requires. I'd wear my slippers to work if I could- bring on the cozyness! 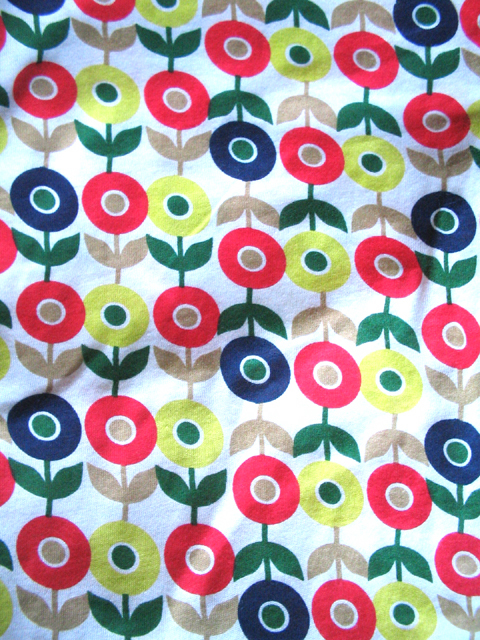 I have been taking advantage of the sales on summer tee shirts at the cheap and cheerful stores to get me my pattern fix. yum! My normal Thursday morning is charged with exitement because of these new photoshop brushes! They are BEAUTIFUL and you can't do anything ugly with them. I am so exited. 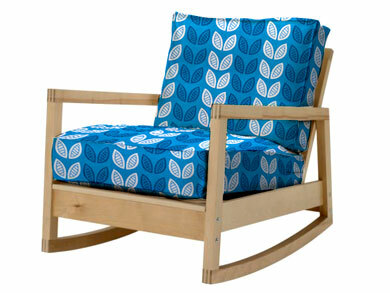 I have always loved all the fiddley lovely natural designy stuff around these days ( think Tord Boontje - drool! ) but just can't draw like that. Well now I don't have to! I have to make a pretty baby shower invitation for one of my oldest pals in January- she is havving a boy! And I wanted something cool, not just my regular cute- 24/7 style. I love How about Orange. She always has fun links and great ideas and downloads. That is where I found the link to Design Fruit and the lovely generously offfered free brushes. I see plenty of these brushes in my future, just for my own stuff. wrapping paper for xmas, cards when I need a last minute birthday gift and this may be my ticket to that foliage thought I had months ago. 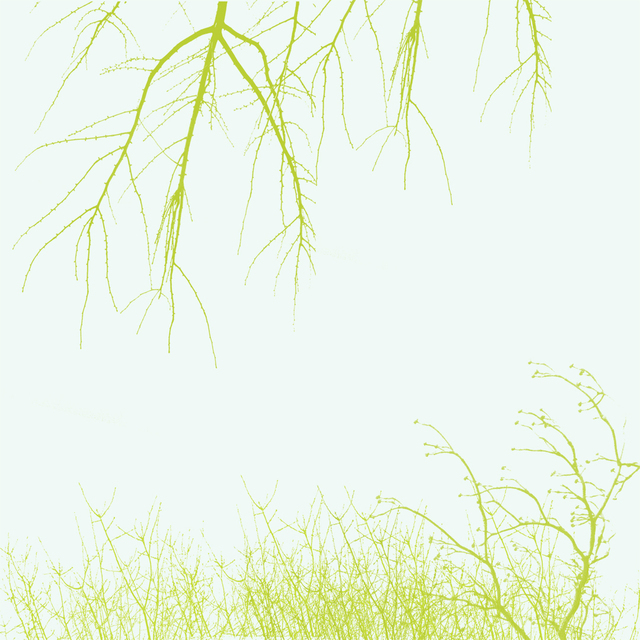 Where I thought it might be nice to project a branch and paint it onto a wall somewhere in very pale colors... The possibilities are endless!